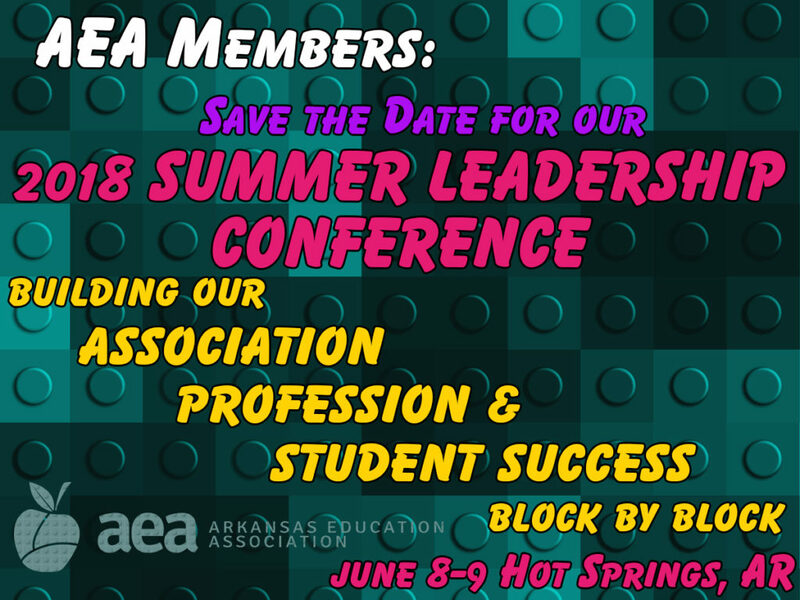 The AEA Summer Leadership Conference has been designed with you in mind! This year our conference sessions will build on each previous topic so you leave with a better understanding of your association, profession and student success. Join us at the Hotel Hot Springs to discuss the building blocks to success!